*Price is for 14K two tone gold band, in a finger size 10. 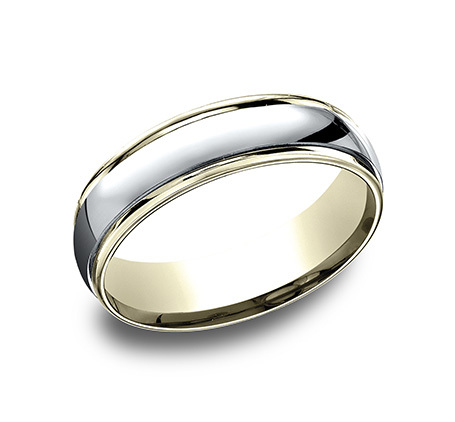 *Band is also available in 14K White or Yellow Gold, 14K Two Tone combinations, 18K Yellow and Platinum two tone combinations, and Platinum. Band is available in additional widths.